SKU: CLO0677VL. Categories: Blues, Rock, Vinyl. 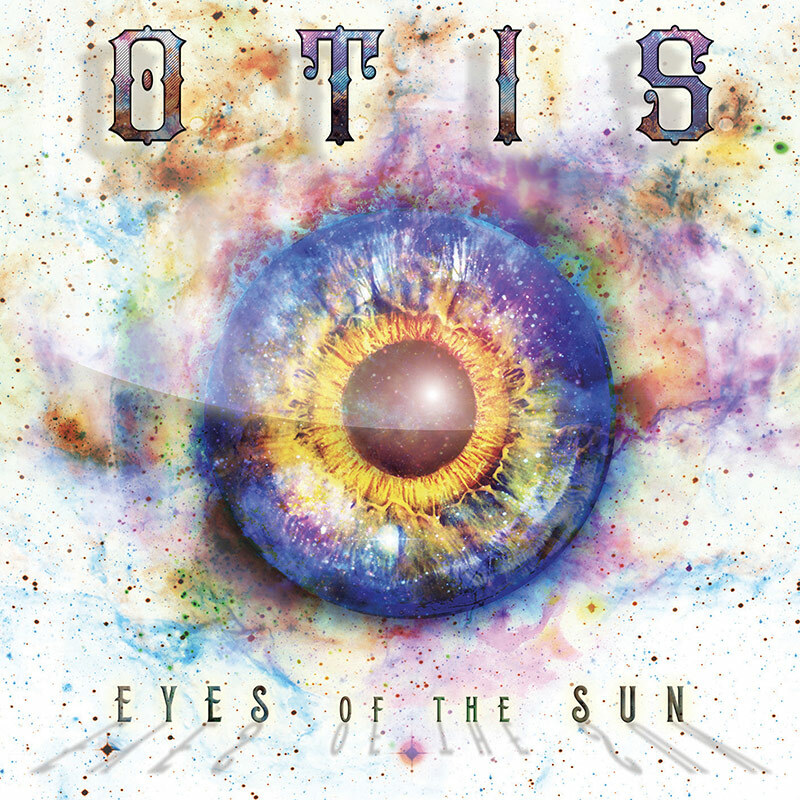 Limited edition vinyl pressing of the new album from southern blues rock champions, Otis!